Since 1981 the place to be for collectors of old books, comics, vinyl records, cd's and dvd's. Very large stock. We buy your private collection ! 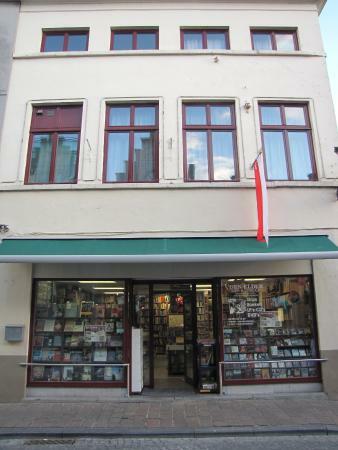 There is a diverse selection of records and CDs in this interesting shop not far from the market square. It is worth seeking out if you collect vinyl. Bought Tin tin, Asterix figurines here, great customer service and overall a great shop! This has a large collection of collectibles and memorabilia! 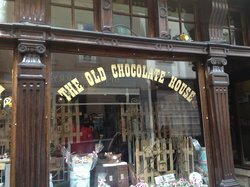 Great shop with lots of music styles, fair prices! 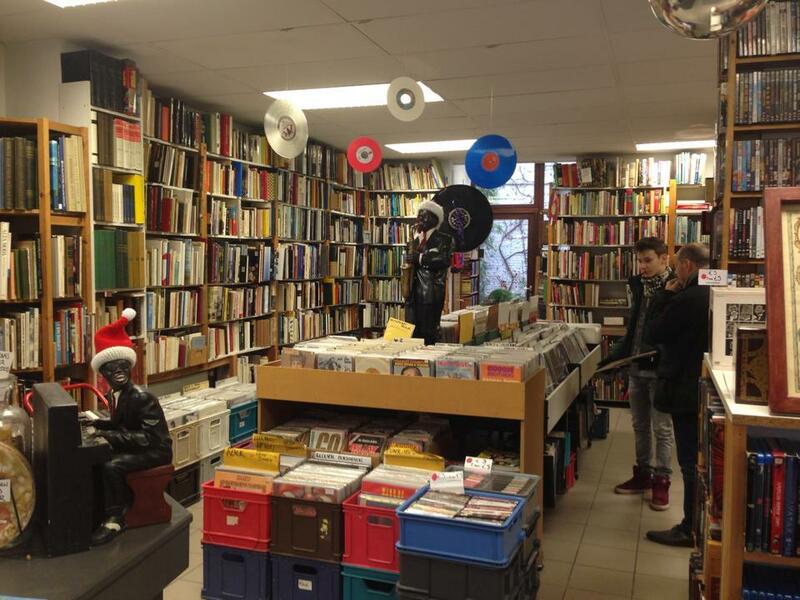 CD / Records / Books / Some magazines ... A must see for the collector of records when you visit Bruges. 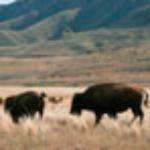 Get quick answers from Collectorshop Den Elder staff and past visitors.